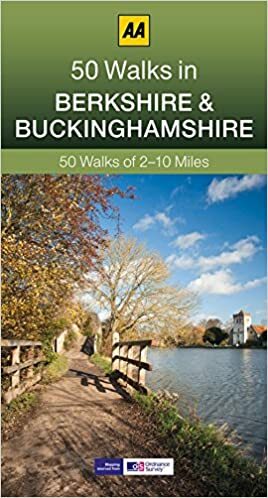 Find below a display of guidebooks and maps for rambling in Berkshire. 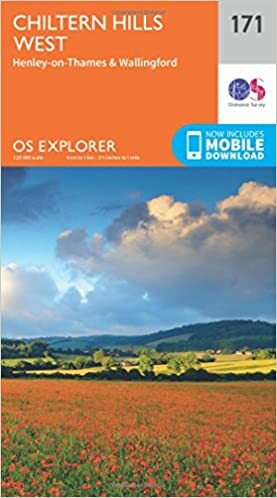 Many guidebooks are out of print but available from third-parties via Amazon. In time, we hope to add walks to this page – we welcome input.